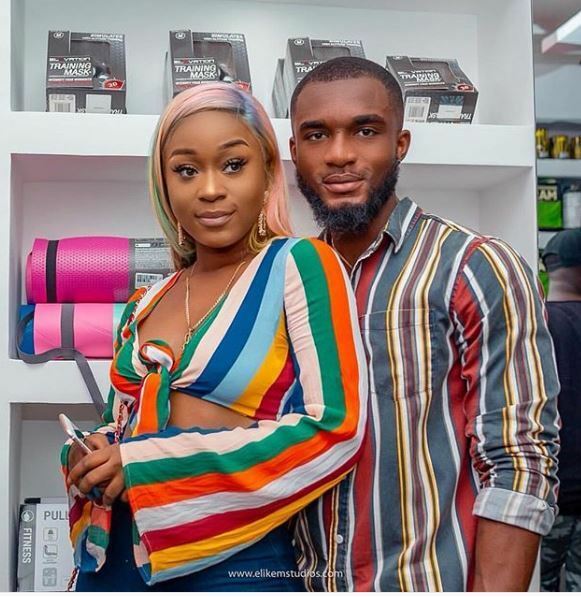 After going haywire on Twitter following the breakup between Efia Odo—and her Ex-boyfriend Kweku Revloe, the former has apologized. The Ghanaian actress wrote on her Twitter page that social media is not the best place for people to release their personal issues. It appears she was frustrated following the breakup. “Publicly wanna apologies to all you guys on twitter for my impulsive rants last nights. Been in one of the darkest spaces and I guess I didn’t know how to deal. Social media is never the place to release personal issues. Sorry to Rev for any embarrassment I’ve caused also,” Efia wrote. According to her, their relationship ended about two (2) months ago—but she kept it from the public domain till recently.